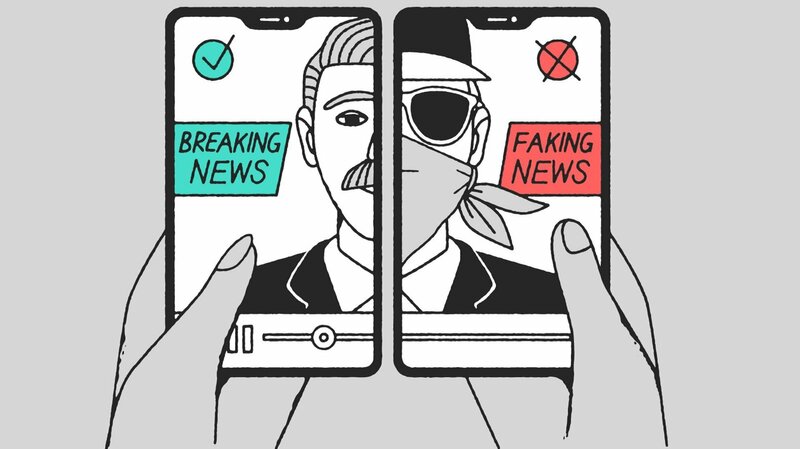 Misinformation is extremely dangerous, especially to generations that have more access than ever before, and Apple has announced a new initiative aimed at a better-informed youth. 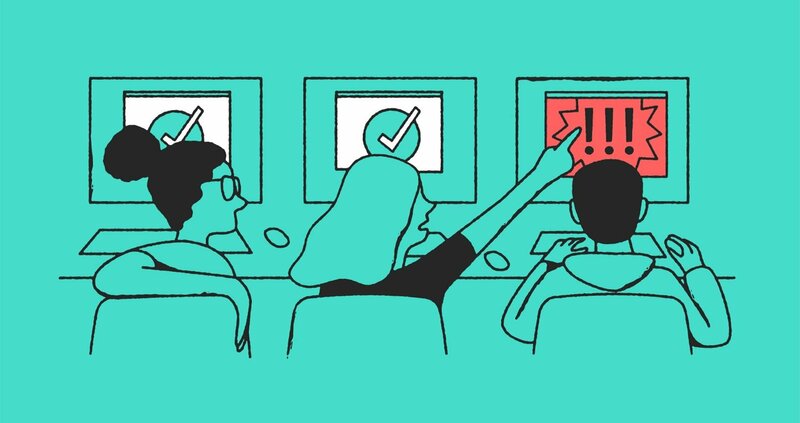 The News Literacy Project, Common Sense, and Osservatorio Permanente Giovani-Editori are the non-profit organizations Apple will be supporting to advance these efforts. The News Literacy Project is a nonpartisan national education non-profit working to empower educators to teach middle school and high school students the skills they need to be active consumers of news and grow into informed participants in US democracy. Common Sense educates through the support of K-12 schools, supplying educators with the things they need to empower the next generation of digital citizens. Osservatorio Permanente Giovani-Editori is Italy's leading organization in citizenship education focused on media literacy projects. Tackling news literacy is a strong initiative from Apple, a company that has incredible reach and impacts the households of many with its many services and creations. With the rapid-fire nature of 24-hour news cycles and access to overwhelming amounts of information, the young and old could use help making sense of it all.